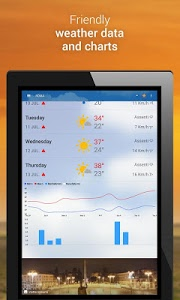 Unmissable automatic GPS tracking feature; you will receive forecasts automatically in your favourite cities. 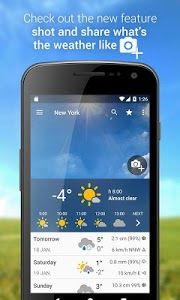 No need to select them every time, your Smartphone will know where you are, but especially the exact weather in that place! 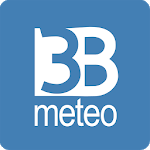 3BMeteo is perfectly optimized with the latest Android operating system, and features are available both in Italian as in English! 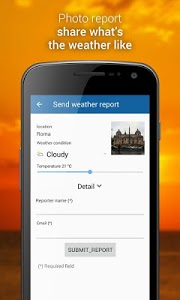 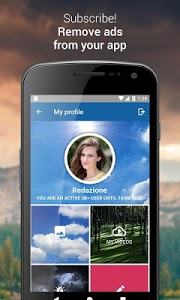 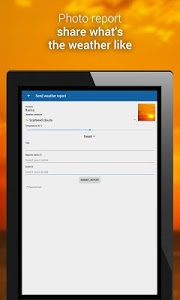 -Photo-report: now you can report the weather in your city by taking and sharing a photo directly from your smartphone, become Weather reporter! 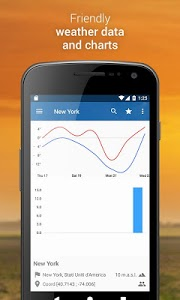 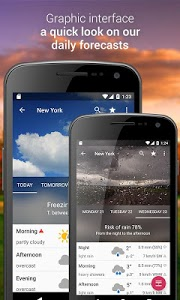 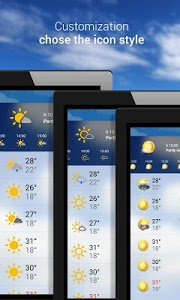 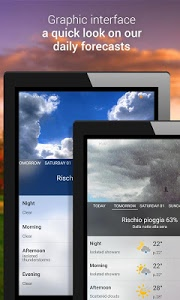 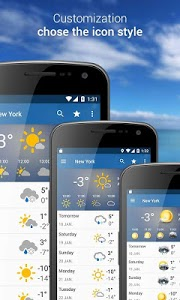 -Double set of weather icons, realistic and the stylized. 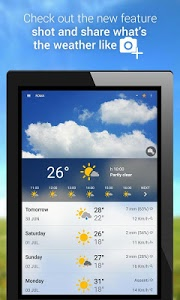 -Don't you like advertising? 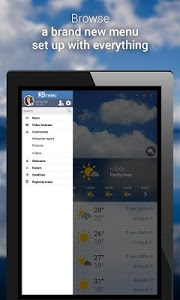 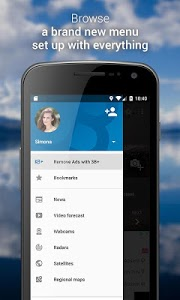 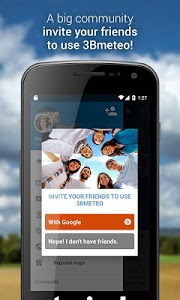 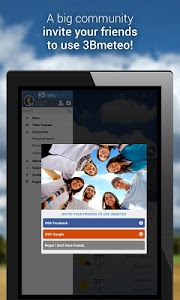 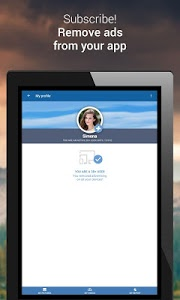 Now you can remove it from both the app and 3bmeteo.com website with a single pass!